Tickets are now available for RMSA/RMDT's 2018 Masterpieces of Ballet showing on Wednesday, May 16 at 7:00 and Spring Production showing on Friday and Saturday, May 18 & 19th; both at the Wynona Thompson Auditorium in Cody, WY. Like the Nutcracker, these performances are definitely not recitals but professional productions that will entertain! 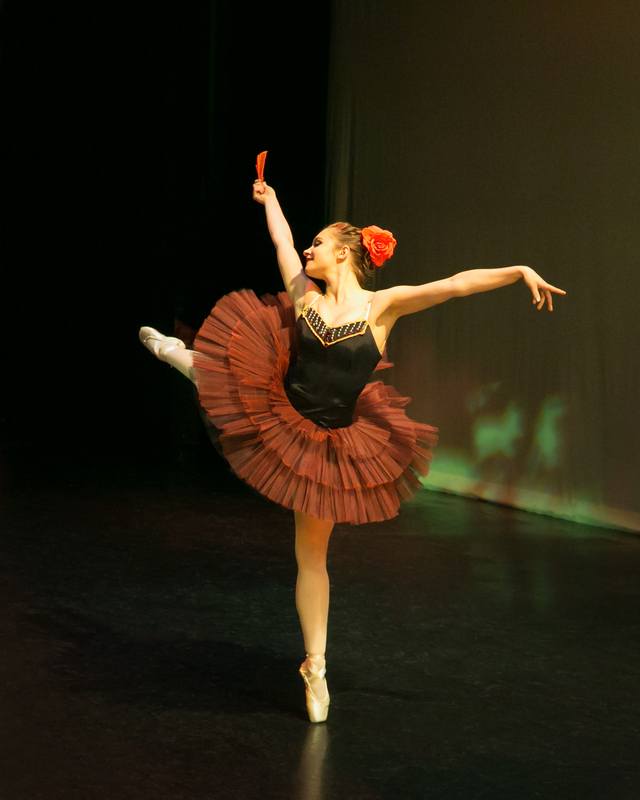 Wednesday nights show, the audience will experience a full length ballet with different pieces of classic ballet stories. These will be performed by our very own RMSA Academy 1 and up students and RMDT's Spring Company. 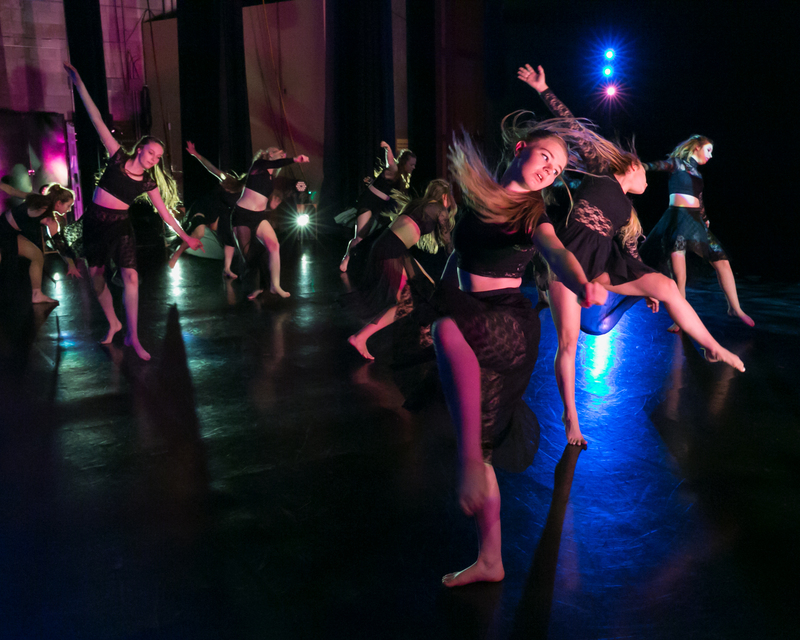 Friday & Saturday's show will have a mix of dance styles (tap, hip hop, jazz, contemporary) set to a wide variety of music that will be showcased by ALL our RMSA students and RMDT Spring Company. For more information click here OR to purchase tickets click here. Posted in Current News, Performances and tagged Masterpeices of Ballet, RMDT, RMSA, Spring Production.